How to Create Virtual Cloud Computing Operations Infrastructure? A number of enterprises have started reaping the benefits of Cloud Computing and Virtual Infrastructure by shifting their focus from desktop to data-center. However, what remains less understood by most of them is the implication of such virtual infrastructure on application compatibility, licensing and deployment. All these three aspects are very integral to any virtualization plan and must be taken care of at all costs. In this article, you will get Top Five (5) Best Reasons on How to Create Virtual Infrastructures for Effective Cloud Computing Operations. One of the foremost challenges is of managing the use of Applications in the datacenter. There are several questions that may crop up during the process of creation of virtual infrastructure. What is the procedure of migration from on-premise to the cloud or from physical to virtual? How to efficiently manage deployment of applications in a virtual setting? How to ensure compliance with software licensing and manage costs in the virtual environment? There are many companies that take the onus of everything from deployment to spend optimization and compliance management for the entire life of the software. They accomplish these tasks through software which supports virtual, physical and cloud based deployments. Make use of software from companies to make wise decisions to determine the applications that can be deployed as virtual applications, applications that can be sent to cloud based locations and the desktops which will make good virtualization options. 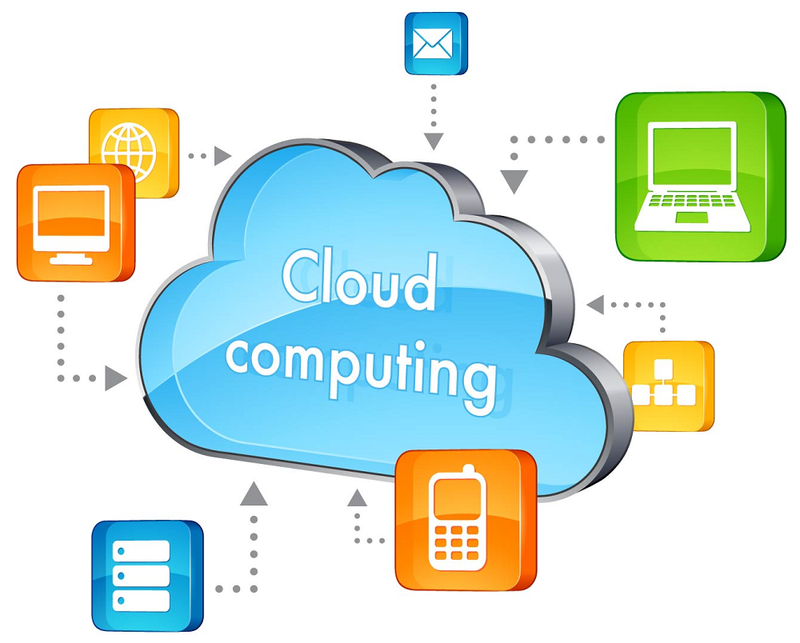 Make sure that the applications have been prepared and are ready to be deployed in the cloud or in a virtual setting. The main aim is to make them ready to confirm with corporate standards so that they turn out to be a cost effective support option. Deliver IT as a service by using an app store to empower people. Users can request their own applications that have been custom-fit to the format of their choice and can also be delivered to the device that they wish to use it on. It is imperative to know the true cost of virtualization venture and plan a dynamic procurement from the client to the cloud. When you know what software licenses are required by you to move from enterprise to the cloud or from one cloud to the other, you can cut costs and optimize your expenses. Build your cloud plan with a clear understanding of license mobility, your requirements and usage pattern. Maintain a balance of Technology and compliance of the law with respect to all virtual applications. Whether you are beginning your journey to create virtual infrastructures or are already half way through it, the guidelines mentioned above will prove to be handy and useful in making your transition smooth and efficient. Ignoring the importance of foresight, license compliance management and planning while creating virtual infrastructure can be damaging to your virtualization venture. If you're looking for an online cloud computing services provider, then you can refer to; Nordisk System's server virtualization service, as they provide best cloud computing service and unified storage service in Portland, and in Pacific Northwest, and they are also localized and authorized IBM business partner.